Masergy helps the world’s largest organizations by delivering transformational Enterprise IT solutions through their superior software defined platform. This includes enterprise global networks, cyber security, and cloud communications. 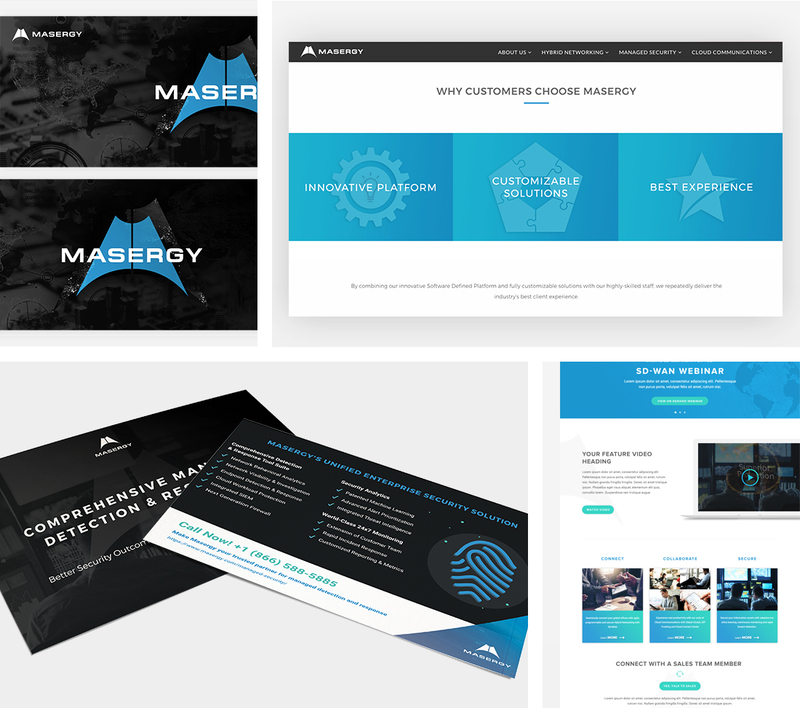 2017 was set to be a big year for Masergy and they needed a competent and capable partner to help them refresh their brand, launch a new website, and simplify their network solutions through visually inspiring content. 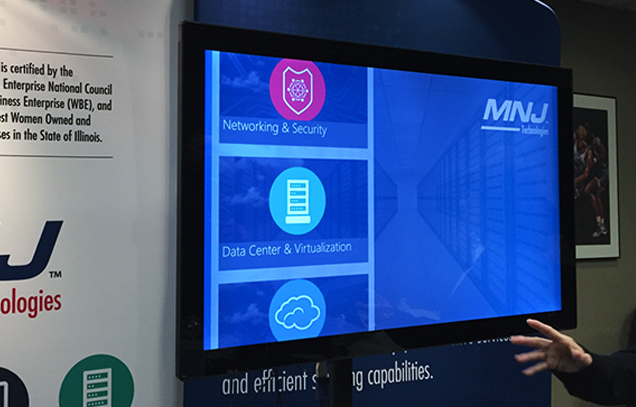 After working with a number of agencies outside of the tech space who weren’t able to achieve their marketing goals, Masergy then reached out to FLX Interactive to leverage our experience in working with IT and technology companies such as Cisco and Comstor. Knowing how critical it is for technology companies to be able to quickly communicate their value and connect with their target audience, FLX Interactive was determined to consolidate much of Masergy’s messaging and content on the website. The goal was to create an easy and intuitive workflow on the website and across mixed media (infographics, product overviews, video, etc.) to ensure that users could find exactly what they were looking for on the website. In addition, our design team was intent on making sure that Masergy could easily connect with the thousands of visitors that came to the site each month. To do this we strategically design and developed intuitive call-to-actions across the site that put prospects less than a few clicks away from learning more about specific solutions, requesting pricing, and connecting with Masergy’s sales staff. FLX Interactive first sat down with the Masergy marketing team to perform an in-depth discovery that helped uncover the business goals driving the marketing goals. 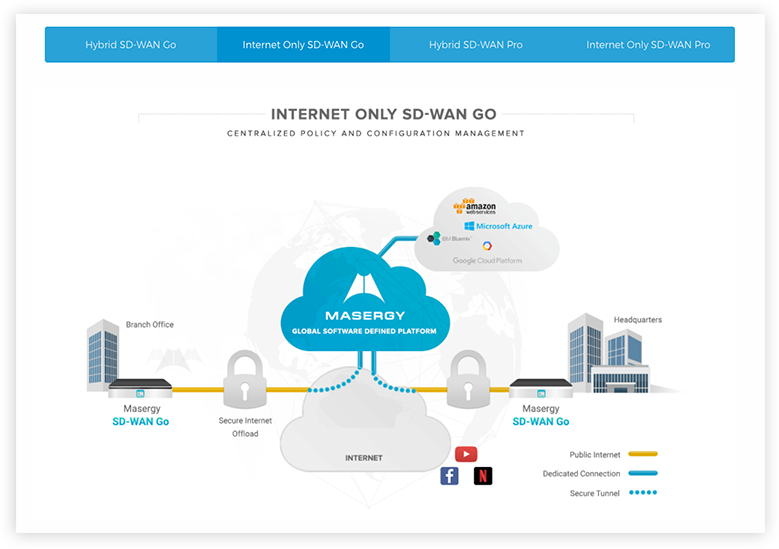 This included one-on-one meetings with key stakeholders and product specialists to make sure that Masery’s brand and yet to be released SD-WAN solutions would stand out amongst the noise of other enterprise IT providers. 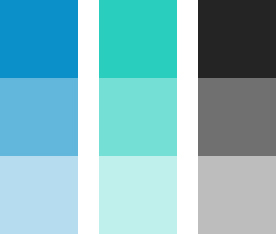 We helped develop a modern brand, look and feel that would resonate with targeted users. A premium brand would help attract companies that expect the highest level of performance and service. 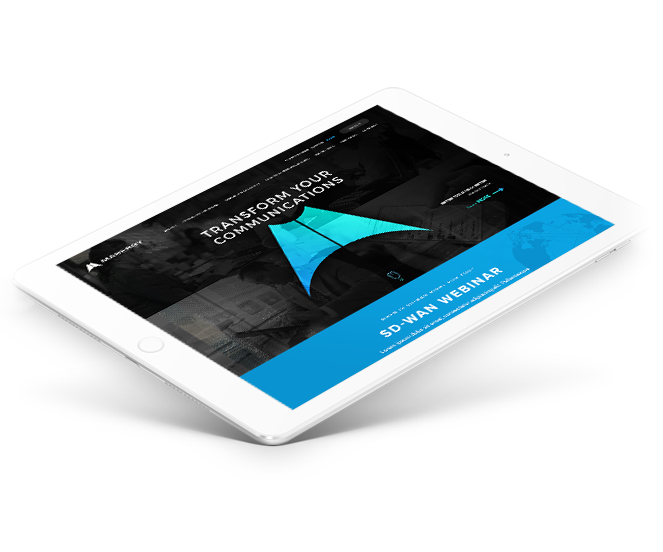 Shortly after the launch of the new website Masergy received the 2017 Visionary Spotlight Award for their SD-WAN solutions, a key set of products that FLX Interactive helped visually articulate through engaging and interactive media. 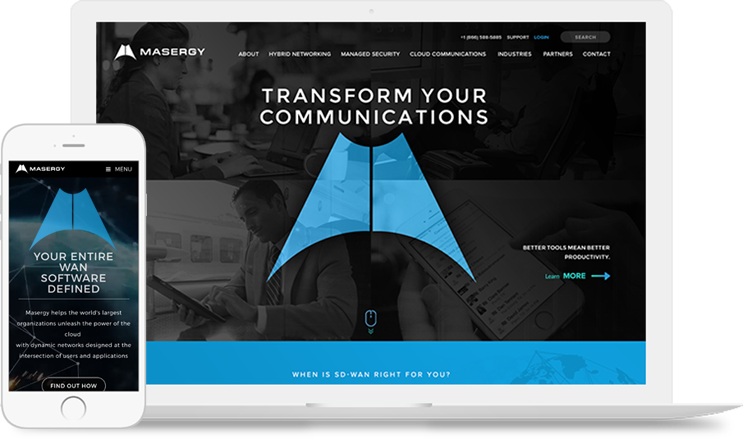 The design overhaul and brand refresh was a huge success for Masergy, helping further their efforts as a front runner in their Enterprise IT space. 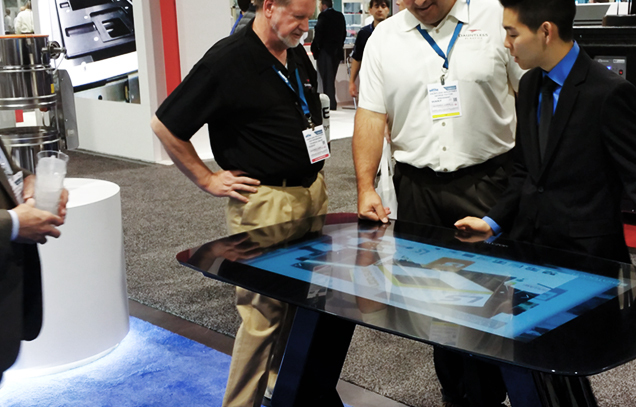 Our work at FLX Interactive continued beyond that and well into support their marketing efforts for upcoming tradeshows and events.